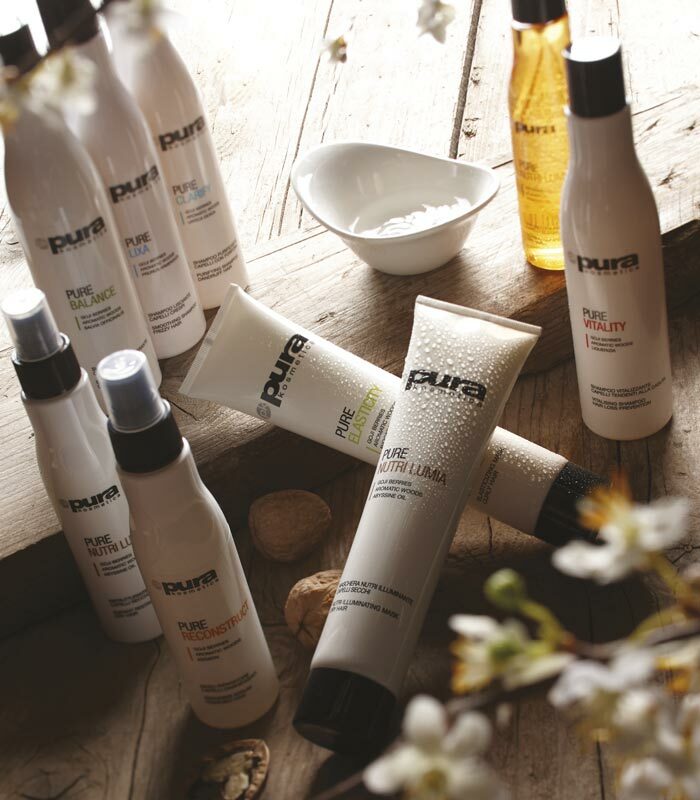 Gel suitable for all hair types. 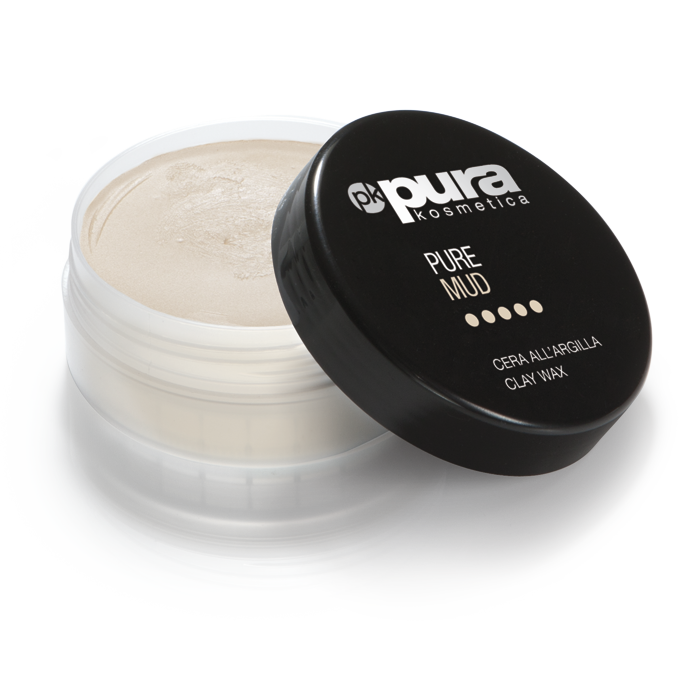 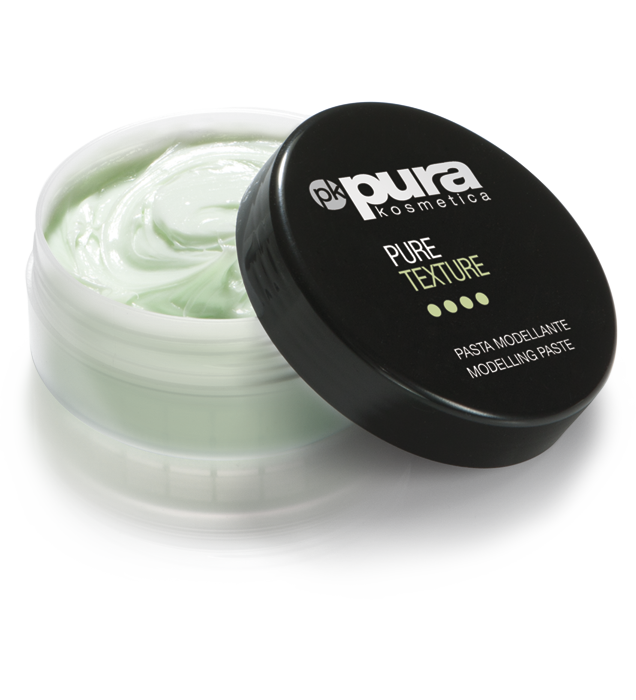 Ideal for those who want a natural and styled look, guarantees a bright effect and great plasticity. 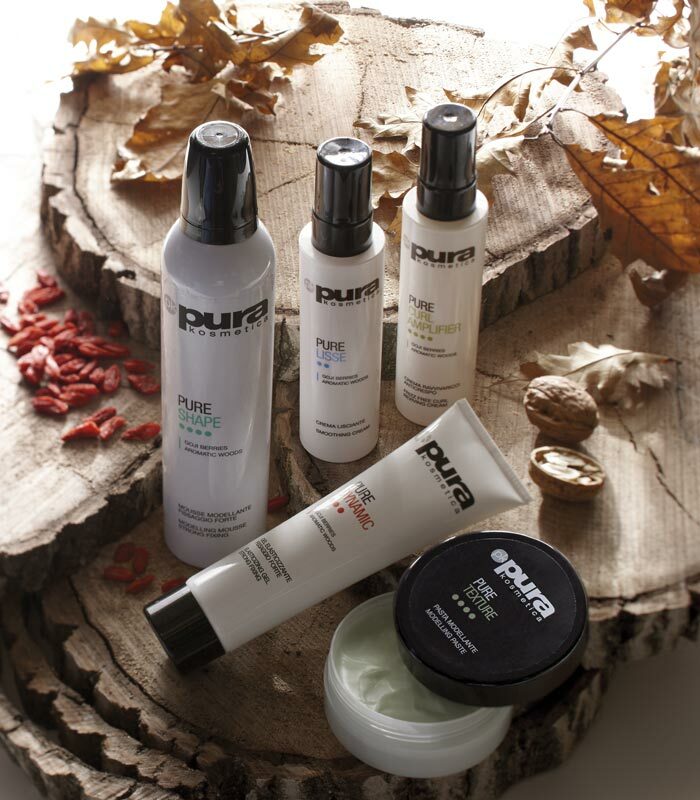 Thanks to the Goji Berries and aromatic woods it does not weigh hair down and provides effective protection.